On paper, I think we all agree traveling with your children is a great idea. It widens their perspective, feeds their curiosity, and hopefully help them grow into open-minded, tolerant individuals. But let’s be honest: if you travel with kids, especially small ones, there’s probably a (dozen) moment when you’d gladly entrust them at the first friendly-looking café owner to enjoy a quiet, adult-only afternoon. Worry not: first, we don’t judge you – oh no! Second, we might be able to help. See, whilst Paris’ metro stairs are everything but kids-friendly, its museums on the other hand, usually are. Most museums of the capital now boast a dedicated section on their website with tips and tricks to make your visit an enjoyable one – for every member of the family. 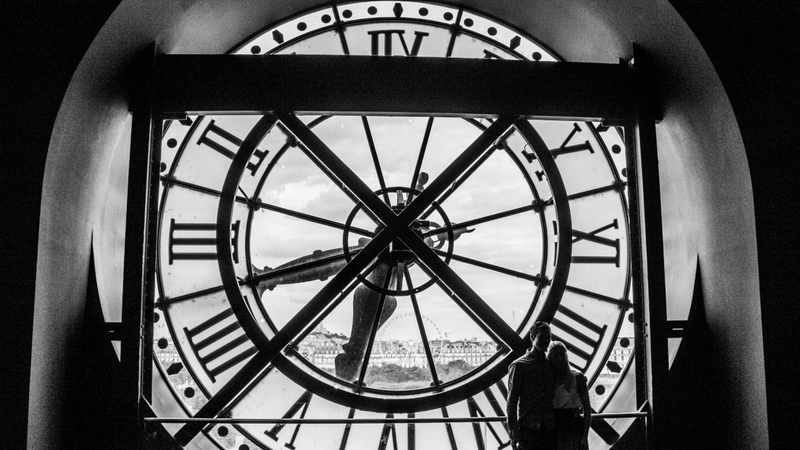 Some even feature special activities for kids, as the Musée d’Orsay. A landmark of the Left Bank, this former train station now houses the world’s most impressive collection of impressionists’ paintings, as well as a renowned sculpture gallery. 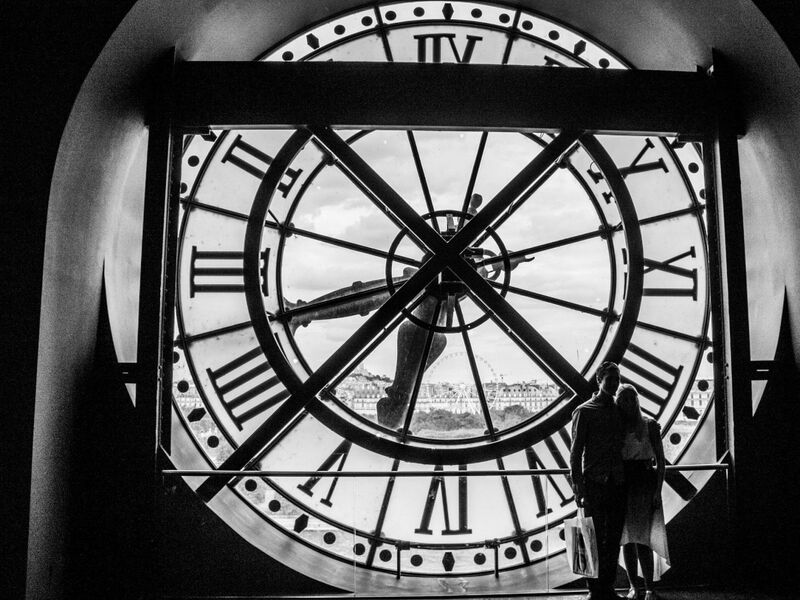 The building itself, a beautiful 1900’ masterpiece adorning the banks of the Seine river, is worth a visit with its giant clocks and impressive heights. Don’t forget to take a family picture behind the oversize clock on the third floor (this one will earn you quite a few likes on your Instagram, we promise!). When the little feet start dragging, it is time to draw your magic card and head towards one of the many activities the Musée d’Orsay offers to its young visitors: from creating their very own version of an impressionist painting to unveiling the mysteries of the museum through a Sherlock Holmes-like investigation, the choice is wide to content the young minds from 5 to 18! Do we bet that next time you travel, they’ll be the ones asking to visit a museum? Ours tips: check the planning online as different activities are available through the year, and make sure to buy your tickets online to avoid the (long) queue. Once you’re done, a stroll along the Seine will be a perfect conclusion to this family visit.